SALT LAKE CITY — Monday’s total solar eclipse in Idaho and Wyoming is historically close to Utah and many are expected to hit the roads in droves to witness the hidden sun and see stars in the daytime. 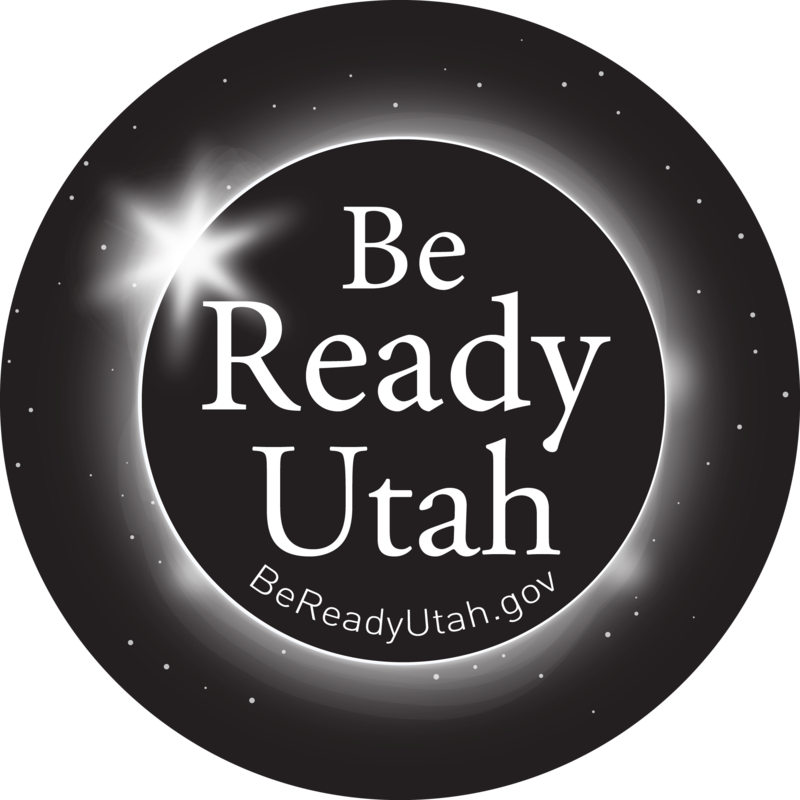 The Utah Division of Emergency Management urges Utahns traveling to the areas within the eclipse’s path of totality to expect crowds, lines and traffic. Be prepared and be patient. Here are some tips that will help Utahns make the best decisions so they are ready to be self-reliant very crowded areas. Our Be Ready Utah program can also help. Have an emergency kit and an emergency plan. Make sure family members back home know your schedule, when you are expected to return and your plan if something happens. Have a full tank of gas prior to going and coming home. Stock up like you’re preparing for a snow day. Stock up on gas, food and supplies. Follow the guidance of local public safety officials. Be prepared for cell service overloads. There may be service disruptions due to the increase in visitors using networks.